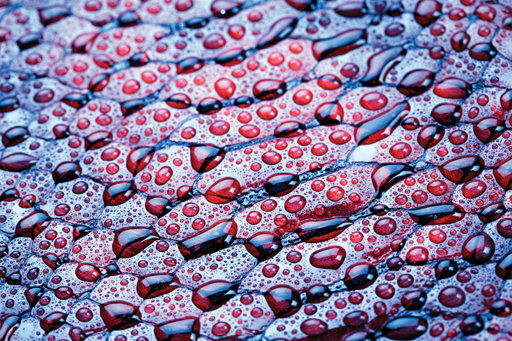 Kodak’s NexPress SRA3+ toner presses have been able to produce semi-gloss clear pattern coatings for many years. They can be buffed up (literally) to a high gloss finish in the NexGlosser. If your print provider has a NexPress, check whether they also have a NexGlosser. The Xerox Color 1000 toner-based SRA3 press can likewise print a clear spot varnish using its optional fifth print head, though it can’t match the Kodak Dimensional trick of raised imaging. Canon’s compact, low-cost but rather slow imagePRESS C1+ digital toner press can put down a clear spot coating. This is semi-gloss, so if you want a ‘spot gloss’ effect, it’s best to start with a high gloss paper and reverse-print the coating in areas where you want less shine. The coating gives a semi-metallic effect over pastel colours. Autobond offers SUV, a spot UV inkjet combined with a thermal lamination press in B3 formats, with B2 on the way. It’s mainly designed to apply a gloss digital spot varnish over the matt laminate protective film that’s used for book covers. 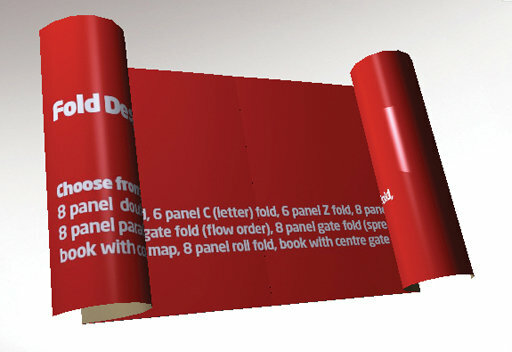 Digitising the process means it can be used with short-run and one-off books. 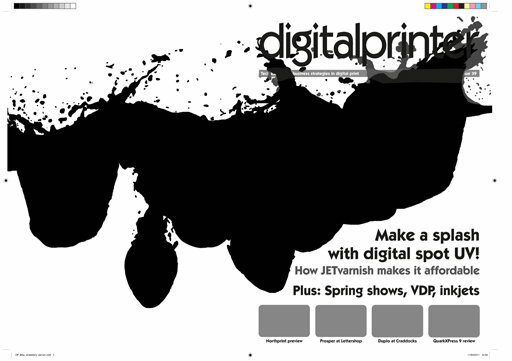 The introduction of opaque white inks opens up the possibility of printing on clear, black or strongly-coloured media. These have been available on some wide-format inkjets for a few years, but they’re just starting to appear on production class presses, including the high-end HP Indigo 7600, costing hundreds of thousands, and a pair of entry-level OKI desktop toner printers costing £2,000 for A4 and £5,000 for A3. Kodak’s NexPress production presses are about to gain the option of gold metallic and a metallising pearl toner for their fifth colour units. This was announced last year, but is still some months away from UK installations. The gold effect is subtle and nothing like a mirror finish, but nevertheless it is the first true metallic on any digital production press. There’s also a ‘pearl’ clear coating that when printed over grey or pastel colours will give a subtle silvery finish. Scodix has introduced Rainbow, an option for its S-series raised-image inkjets that adds glitter material to the clear polymer coating before it’s cured. The effect is neutral over white areas, but takes on the colour of any underlying print. Metallic inks are available from three wide-format inkjet makers. Epson has a metallic ink for its 10-colour SureColor SC-S70600 64-inch printer. It uses a non-hazardous solvent ink called UltraChrome GSX. As usual, you can lay other colours over the metallic to give gold and other tints. 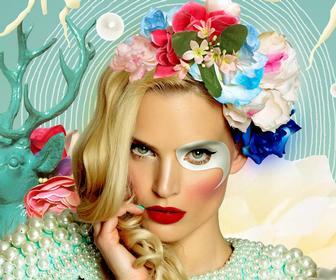 Mimaki has a metallic eco-solvent ink for its JV33 wide-format inkjets and CJV30 inkjet printer-cutters. The effect is more subtle than a foil finish, but is still effective when it catches the light. 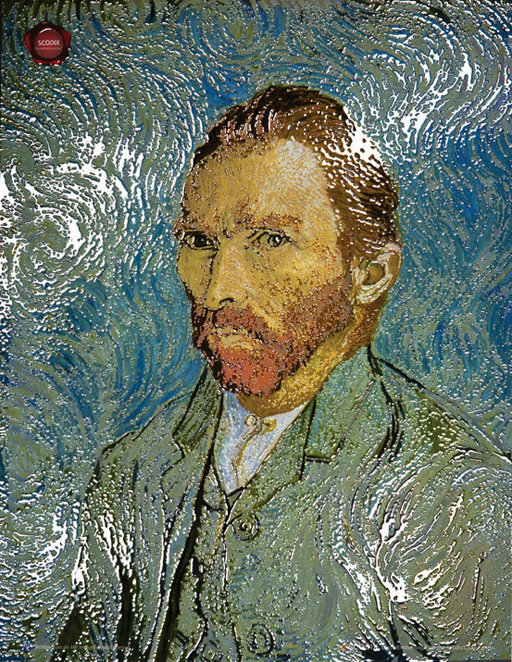 Colours can be overprinted to create gold and other metallic tints. Roland DG also offers metallic eco-solvent ink on its VersaCamm VS-series eco-solvent inkjets, in four sizes from 30- to 64-inch widths. The appearance is virtually identical to the Mimaki metallic and likewise it can be tinted by overprinted colours. Mirror finish metallics are only available by applying thin metal foil, usually by a heat activated adhesive with a metal die. Foiling is so far not possible with digital production and large format printers, though a some specialist desktop models can do it. 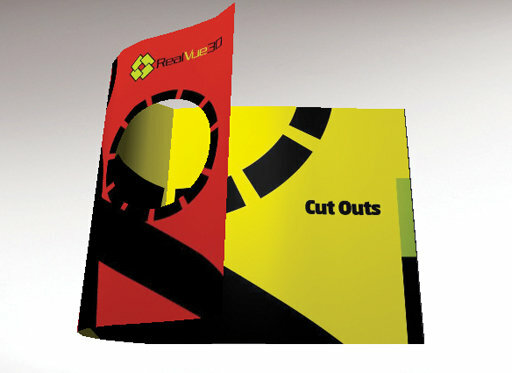 An alternative is to reverse-print onto a foil-coated material. 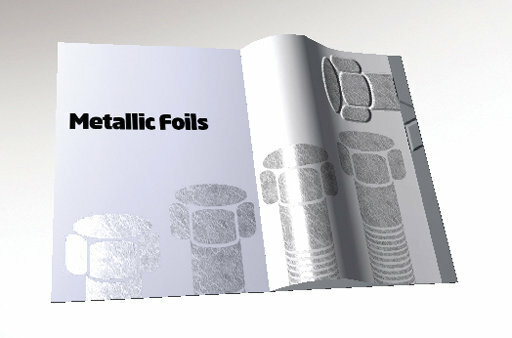 Celloglas makes Mirri, a range of printable mirror foil finish metallised papers and card. If a solid black or white ink is printed overall, with ‘holes’ for the metallic effect, the appearance is similar to foil. Large format UV inkjets can do this, but so far the HP Indigo models are the only digital production presses that can run with Mirri with white ink. Creating the artwork for digital raised images or metallics is comparatively easy. Details vary, but as a general rule you just generate it as a separate spot colour and/or layer in a standard design application such as InDesign, Illustrator or QuarkXPress. 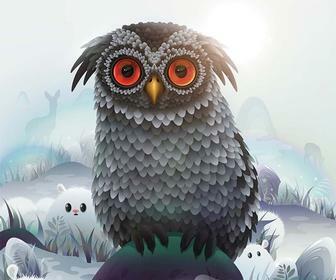 Textured effects are generated by loading a greyscale bitmap image into the layer that controls the coating. Typically black is high, white has no coating, and shades of grey give heights in between. As the illustrations here show, it can be quite tricky to gauge these effects on a conventionally printed page, or indeed a computer monitor while you’re designing them. 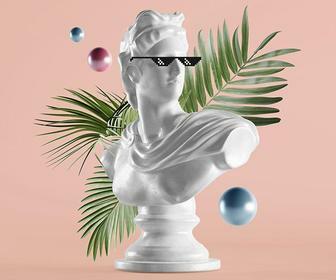 However, there are visualising programs that use 3D techniques to render the artwork, which you then rotate on-screen to catch a virtual light realistically, throwing embossing into relief and making reflections from gloss and metallic. 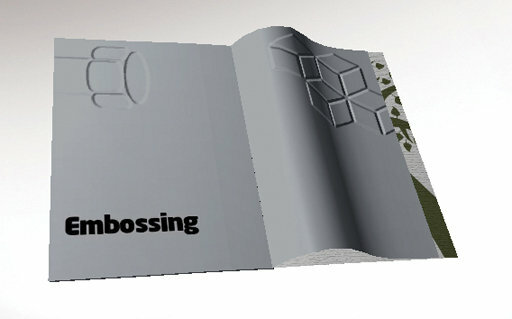 Some visualisers are embedded into high-end 3D packaging design systems. 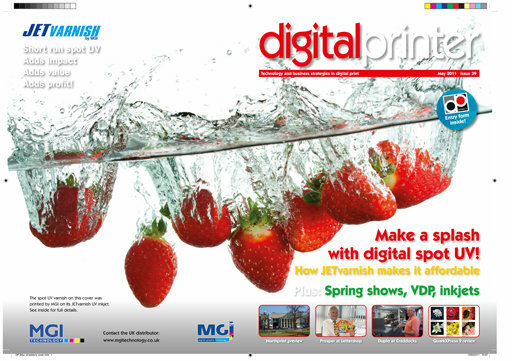 However FFEI offers standalone RealVue 3D Publisher software for general print design. It can also package up interactive ‘proof’ files that can be sent to clients for comment. A British start-up, Creative Edge, is about to launch what it says will be an even more sophisticated visualiser that allows embossing and other effects to be adjusted interactively and the results fed back into design software such as Creative Suite.